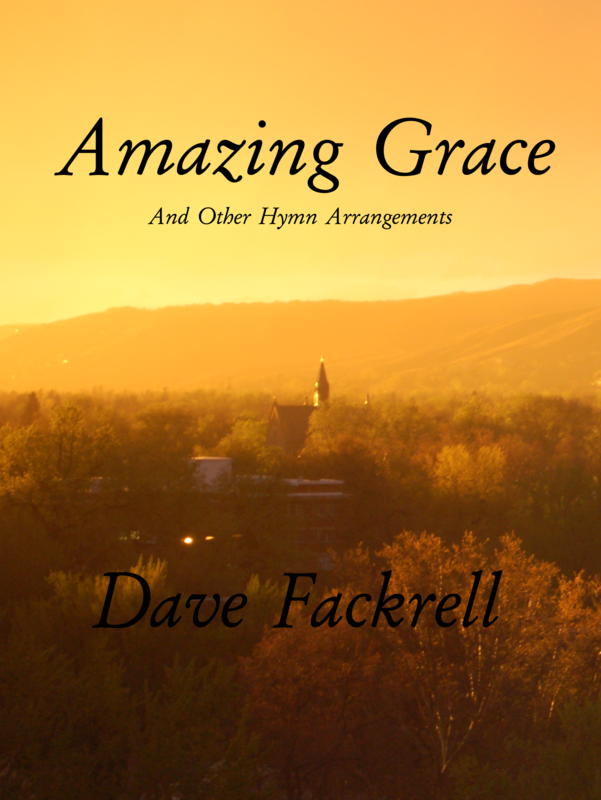 I just uploaded 4 new songs to the Ward Choir Bits section. They are straight from the LDS hymn book with some performance instructions and special endings. They make for a great quick arrangement when time is at a premium. Enjoy! 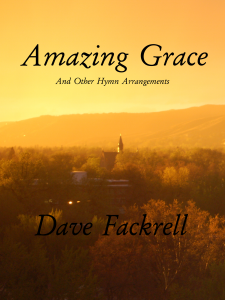 Many of the arrangements on this site are now collected in my new book Amazing Grace and other Hymn Arrangements. It’s available for purchase at the link below. Welcome to my music site. Browse around and take a look at my arrangements. I currently specialize in arranging hymns and spiritual music.